Online shopping will be available soon. If you would like to purchase merchandise we will gladly take your order over the phone and ship it directly out to you. Please feel free to Contact Us for ordering questions. 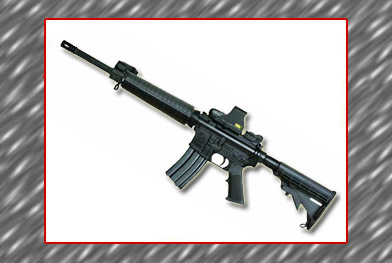 The most versatile M-15 Rifle Model Available. When the rifle application calls for compact over-all length without sacrificing close quarters accuracy and platform flexibility for sight selections, the ArmaLite M-15A4 SPR Carbine is the Special Purpose Rifle model to fulfill the requirements. 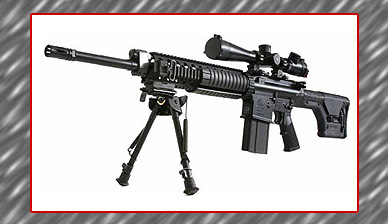 The latest evolution in the Era of AR Innovation, the ArmaLite AR-10 SuperS.A.S.S. is the ultimate suppressor capable, long range rifle system available.